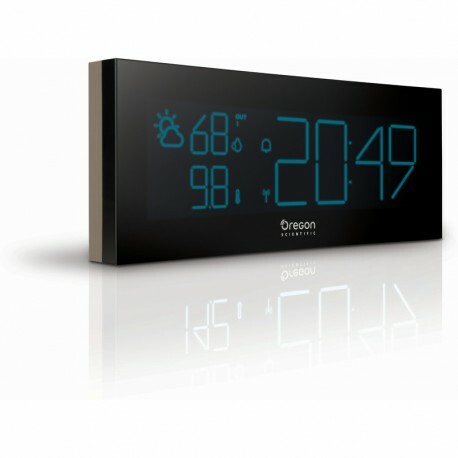 Changes the color of the LCD display, depending on the temperature! The modern design meets the aesthetic and functional needs of modern people. The sleek, stylish yet simple appearance fits perfectly into any office or in your home one. The color change indicator will keep you at a glance up to date on both the current time as well as the weather and the temperature.